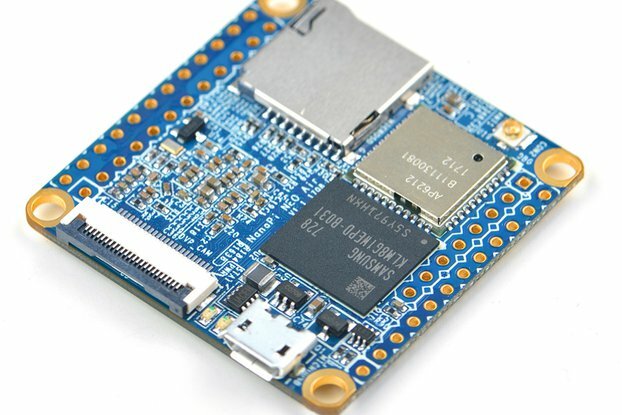 Knit is an industrial grade WiFi development board to build secure applications. It is based on the 88MW300 SoC from Marvell. 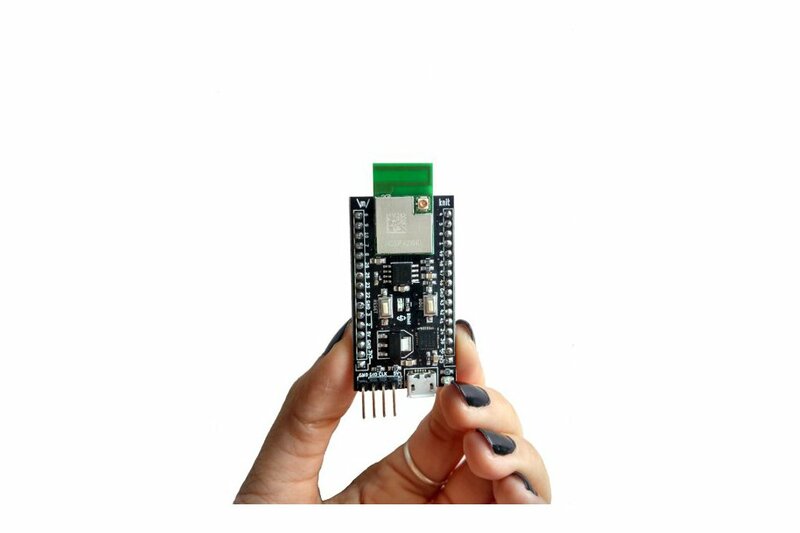 The Knit is based on the Marvell 88MW300 WiFi microcontroller. This is an industrial grade SoC which is being used to make all sorts of consumer applications, even battery operated ones. It is being used in Hello Barbie , Xiaomi Yeelight and several other products. Each Knit is delivered with a complimentary ST-Link debug and programming interface to get you started ASAP. The Knit is capable of running the Google Weave and Apple HomeKit frameworks. Please note that one needs to contact Marvell/respective framework provider to get access to the source code and documentation. 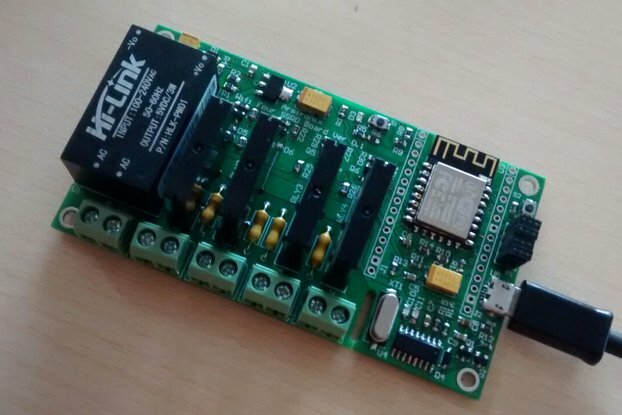 We have released the schematic and PCB files under the MIT license. You can find the files here. For detailed information and How-Tos check our documentation page here.